During 2015 a relationship developed between Sandown Travel and Vespasian Consulting, specifically with reference to the management of MICE business in South Africa for existing and new corporate clients. The relationship grew and developed over the last few months and resulted in a service level agreement between the two parties and the launch of the specialised MICE service provider Sandown Plus. Sandown Plus is poised to offer exceptional services in the MICE environment, on the back of the joint venture that unlocks significant value added through the synergies existing between the Sandown Travel Group and Vespasian Consulting. 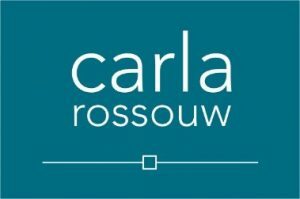 Carla Rossouw has established herself as a PCO (Professional Conference Organiser) since 2004 providing extensive conference planning, designing, organising and management services. Sandown Travel will provide reliable, cost effective solutions to any meeting, incentive, conference and event requirements for corporate clients.